Should I Pick the 2018 Dodge Journey or the 2018 Chevy Equinox? 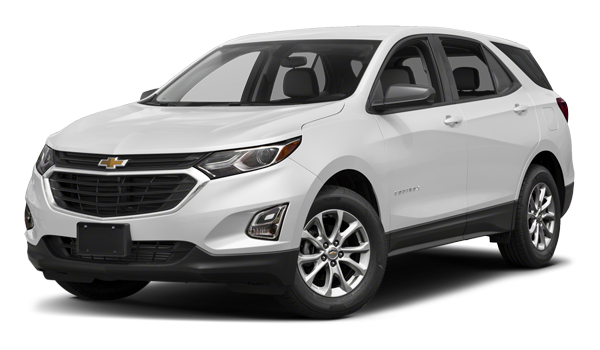 The 2018 Chevy Equinox starts at $25,545 MSRP. The 2018 Dodge Journey starts at $23,645 MSRP. For a stronger overall value, the Journey is worth a closer look, and that’s where Knight Chrysler Dodge Jeep Ram comes in. 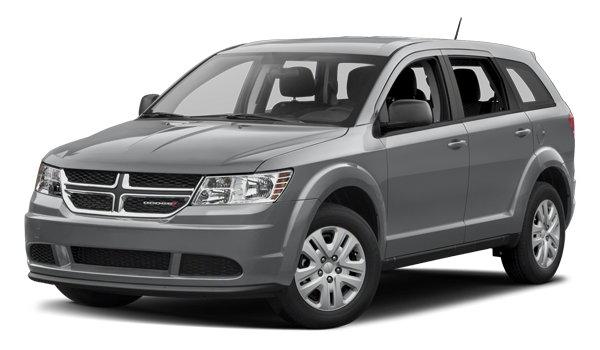 Where Can I Find the Dodge Journey in Regina?